Getting porcelain veneers is a kind of combination of tooth whitening and composite bonding. If you have stained or ugly looking teeth and are simply looking to beautify the look of your dental structure without interfering with the positioning or shape of the teeth, then veneers are possibly the best option for you. A veneer is a thin sheet of porcelain or composite resin or similar material used for dental treatments which is glued on the front part of the tooth. This material is so thin and sculpted to exactly the right tone of the teeth that the added layer only serves to make the teeth appear whiter and brighter without actually appearing artificial. There are some special types of veneers which can also subtly change the shape or length of the teeth. Discoloured teeth caused by dental diseases, treatment like root canal or any other cause. Broken, chipped or worn down teeth due to injuries or oral diseases. Uneven, rough or misaligned teeth or dental structure. 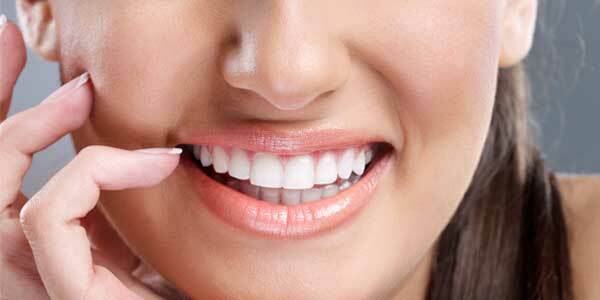 Getting veneers is a relatively short and quite painless procedure. The first time that you communicate to your dentist that you wish to get veneers, your teeth will be prepared for them by matching the porcelain or composite resin with the colour and structure of your teeth. Subsequently, on your next visit to the dentist, within a few days of the first one, the veneers will be fitted permanently to your teeth. Generally, veneers can last several years before they start getting discoloured or chipped. 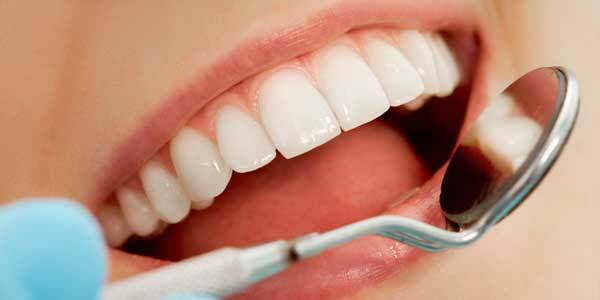 Good oral hygiene and maintenance of the teeth will make sure that the veneers last even longer than anticipated. However, you may have to get them replaced after a few years.